Please note: Member children and/or grandchildren are to be accompanied by their member parent or grandparent for admission. Children 16 and under must be accompanied by an adult. Fogg Café does not accept reservations. Please note: Access to the Berger Shop in the Garden and Fogg Café are included with the price of admission. Click here to download our latest Magazine! Read about upcoming events at the Garden, plus get a behind-the-scenes look at our team’s work in conservation, horticulture and education! Only service dogs are in permitted in the Garden unless during specified Dogs in the Garden hours. No dogs are permitted in the Smith Children’s Garden at any time. Naples Botanical Garden is a nicotine-free environment. For the safety of guests, volunteers and staff, the Garden will close if there is lightning in the area. Please note rainchecks are not provided. ADA accessible paths are through all buildings and cultivated gardens, as well as to the Birding Tower. Wheelchairs are available for free rental; scooters are also available for $12 a day both on a first come, first served basis. We do not reserve wheelchairs or scooters. 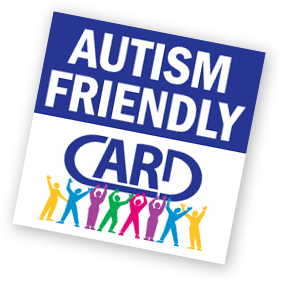 Naples Botanical Garden is a certified Autism-Friendly venue through the Center For Autism & Related Disabilities (CARD) at the University of South Florida. We have collaborated with CARD to provide pre-visit tools for individuals with autism spectrum disorder and other sensory processing or cognitive impairments. 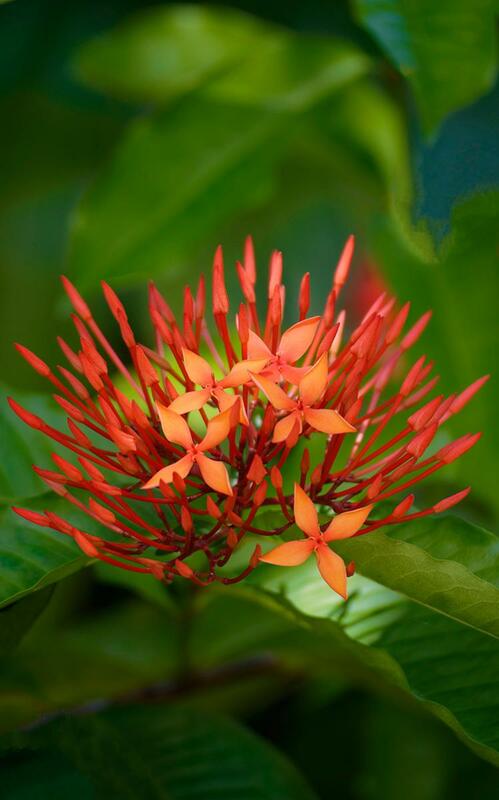 We hope to provide you with as much information as possible about Naples Botanical Garden in order to make your visit special and enjoyable. The Social Experience Story is a picture book-style guide which walks visitors through the entire Garden and what they might experience, from waiting in line to purchase tickets to encountering wildlife. The Parent/Caregiver Guide provides parents, caregivers, and teachers with sensory and behavior considerations as well as general visit tips to prepare individuals with sensory sensitivities for visiting the Garden. The Visual Schedule is a tool which provides pictorial icons representing the Garden’s exhibits, restrooms, and other stops to allow individuals to plan the order of their visit. 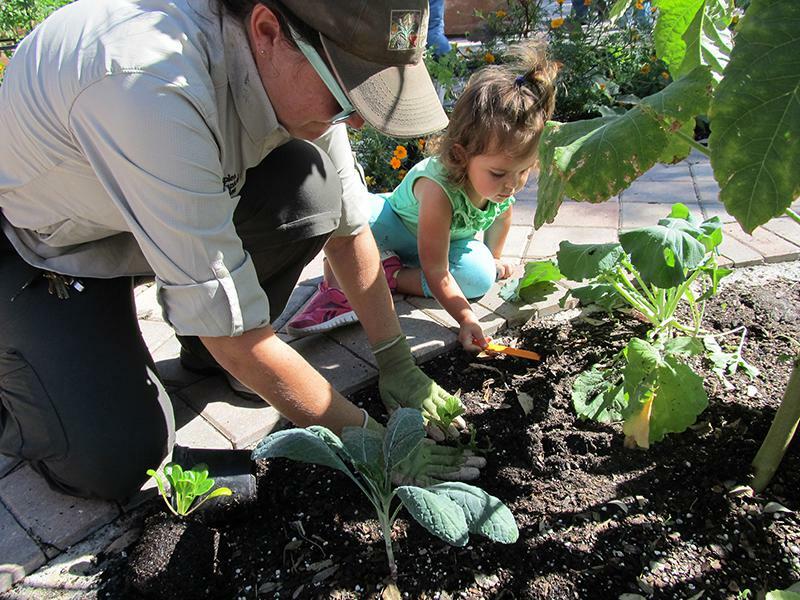 The Garden is committed to being a welcoming place for people of all abilities. Have questions about accessibility? 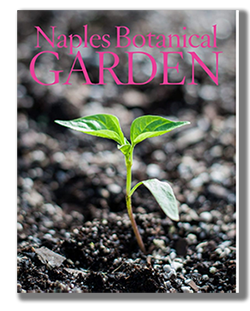 Contact us at: info@naplesgarden.org. We encourage our guests to take casual photographs and videos of their visit for their own personal use. However, personal photographs and videos may not be used for commercial purposes. No outside food or beverages are permitted at any time in the Garden with the exception of a personal water bottle or snacks for children. Call us: 239.643.7275, email us: info@naplesgarden.org or take a peek at our FAQ.